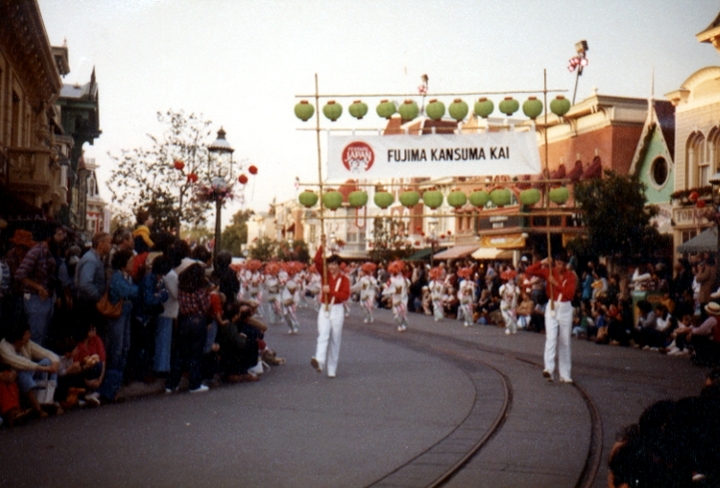 Kansuma Fujima was born Sumako Hamaguchi in San Francisco, California. 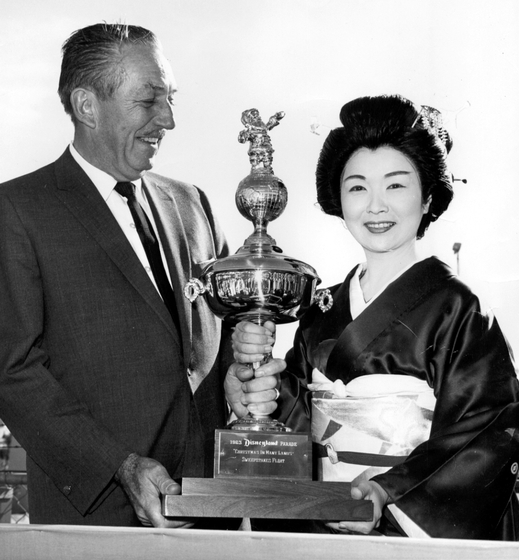 When she was 3 years old, her family moved to Los Angeles. 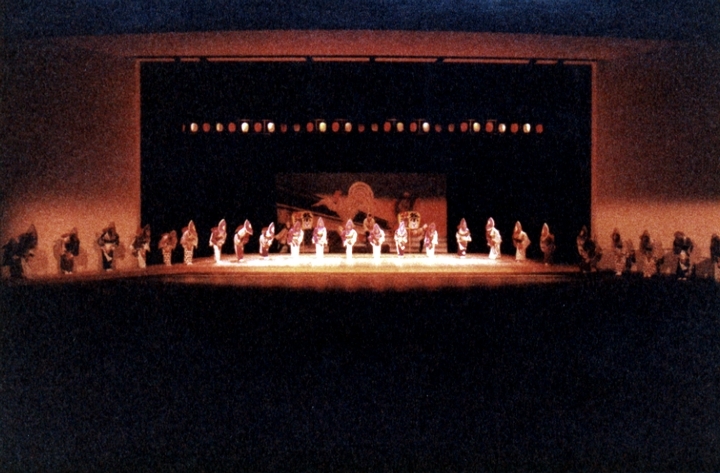 She began training in dance at age 9. 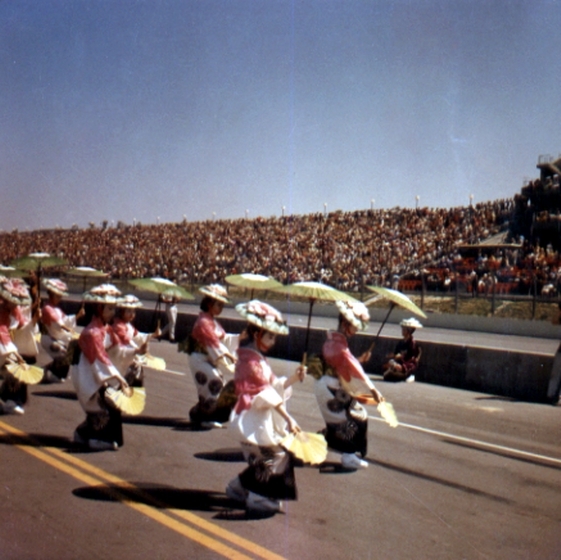 This is rather late; a Japanese child's training traditionally begins on the sixth day of the sixth month of the sixth year. 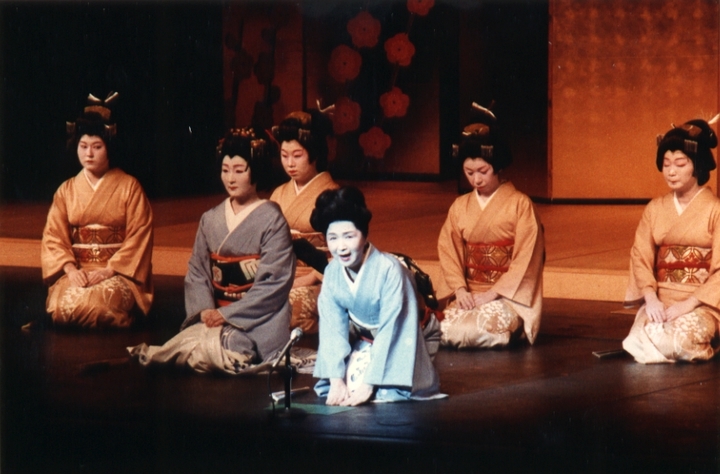 Soon she was taking starring roles in a 15-member girls' kabuki group. When she was 14, she performed as a stand-in for Sylvia Sydney in the film Dream Girl. 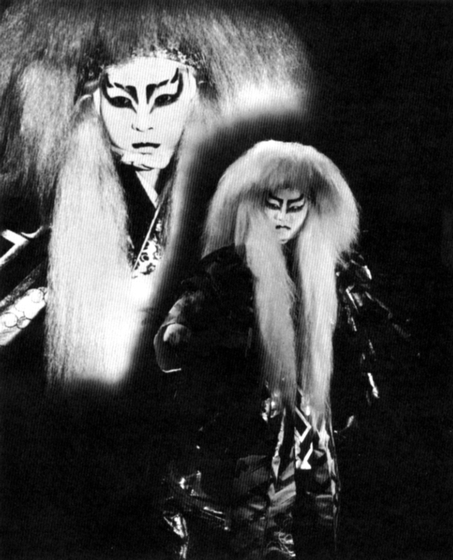 Upon graduation from high school, Fujima studied her art in Japan, where she became a student of Kikugoro Onoe VI, an outstanding kabuki star who ran an acting school. 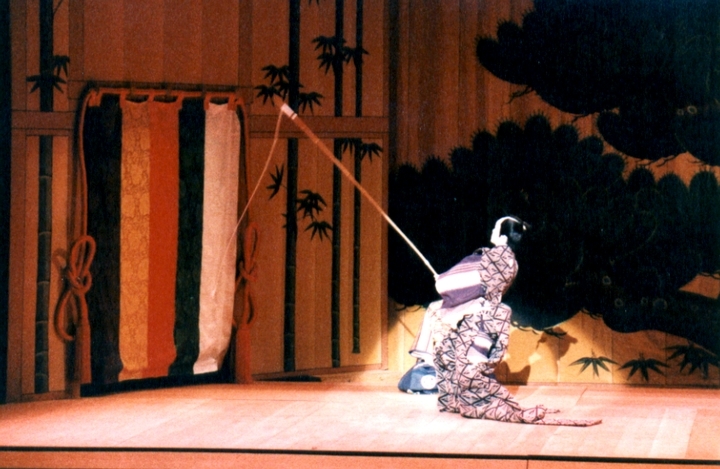 For four years she studied acting, dancing, kimono dress and etiquette, samisen and tokiwasu music, tea ceremony, flower arrangement and the percussion instruments tsuzumi and taiko. 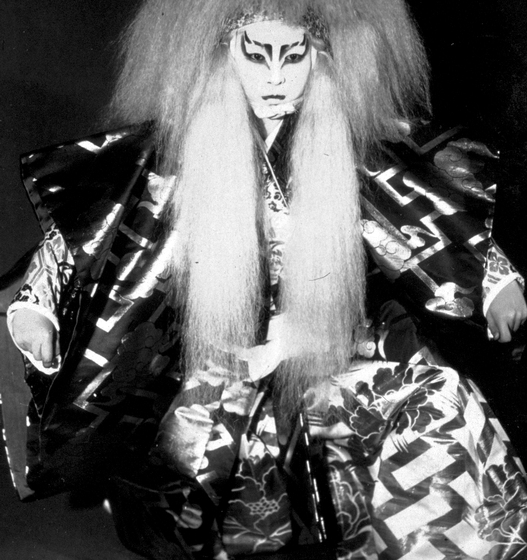 In the world of kabuki during that period, women were not allowed to perform; the young girl was ridiculed as "the girl from America" and put into competition against the best of Japan's young students. 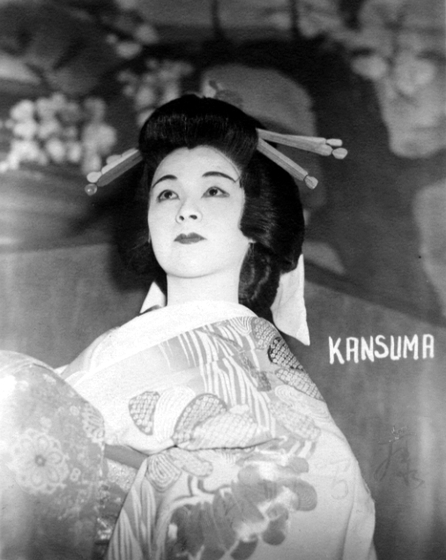 Her willpower and determination carried her through the rigors of the training, and in 1938 she was granted the professional name of Kansuma. 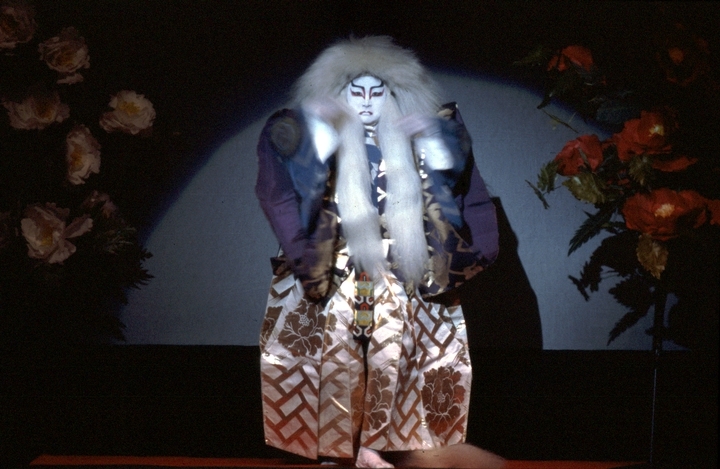 For her professional debut, she was given permission by Kikugoro to perform one of his most famous dances, a privilege granted rarely, and then only to exceptional students. 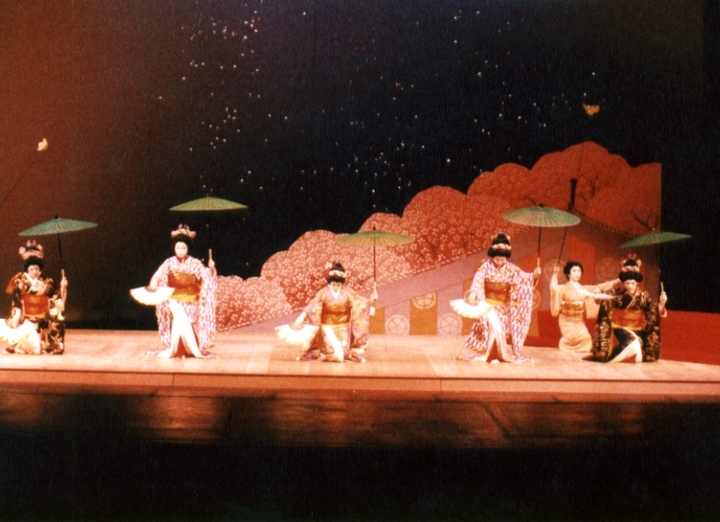 During her stay in Japan, Fujima saved the money her parents sent, earning her way by giving piano and English lessons. When she was ready to return home, she used her savings to purchase costumes and wigs. 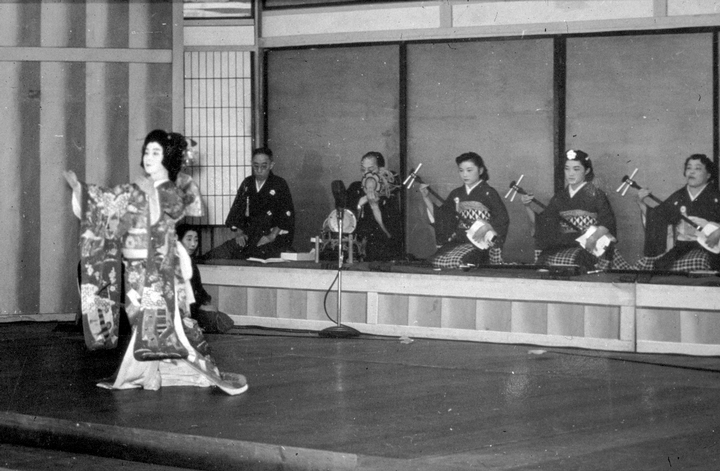 Within a month after returning to the United States, Fujima opened her first dance studio in the Los Angeles hotel her father owned. 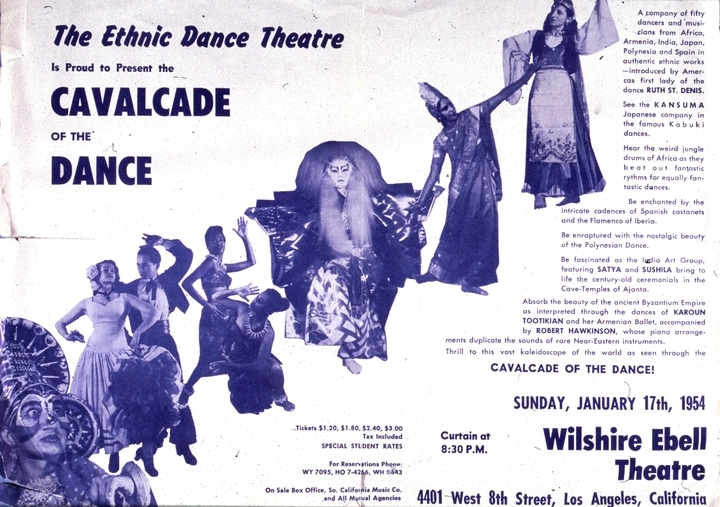 She later added classes in Norwalk, Gardenia and West Los Angeles. 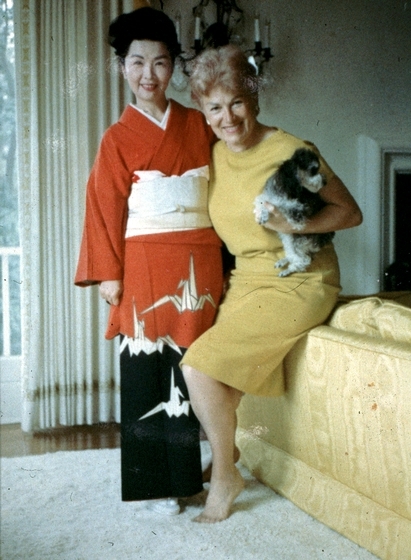 World War II disrupted her life and career. 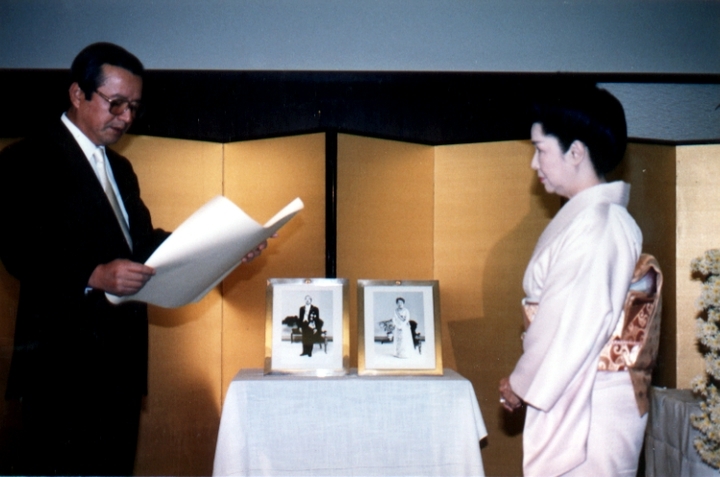 She and her parents were arrested and held at various "relocation centers" for three years. They ended up in an internment camp in Arkansas. 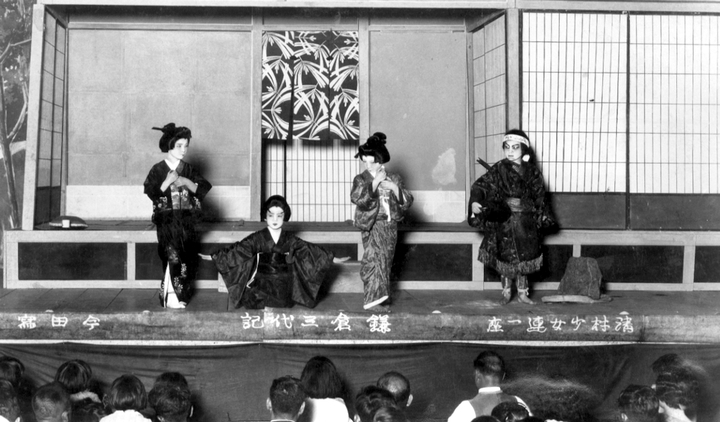 There, she attempted to give her fellow detainees some comfort and relaxation through her art, though she had only a kimono, a fan and one recording of Japanese music. 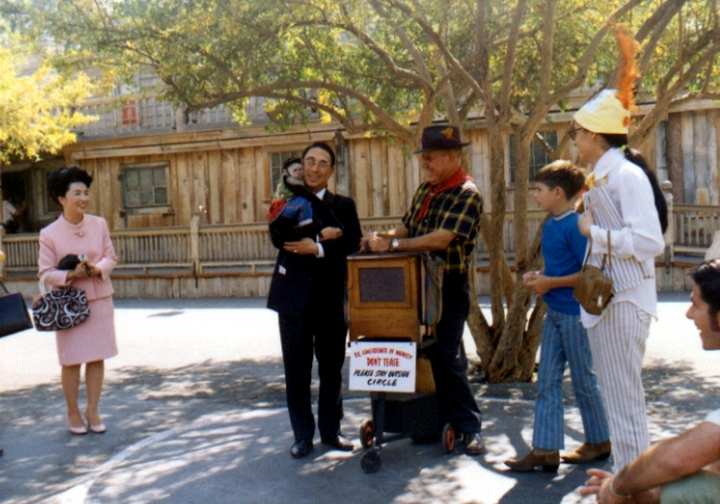 Later, camp authorities gave her special permission to return to Los Angeles under armed guard to pick up her costumes and records. 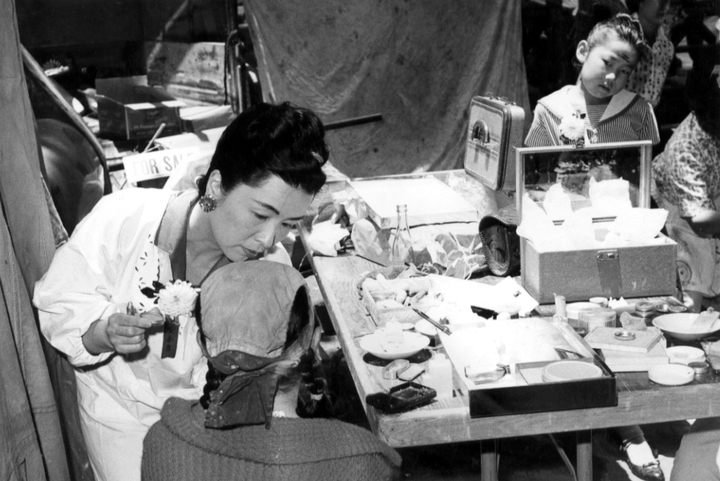 Until the war's end, she taught and entertained in various internment camps. 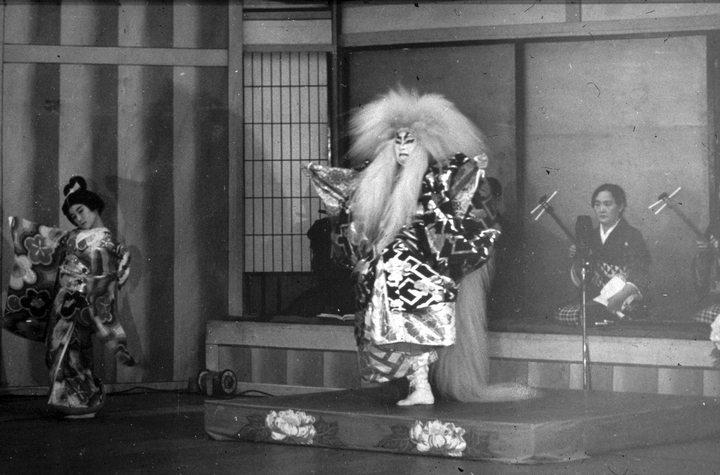 After the war, Kansuma returned to Los Angeles and embarked on a strenuous schedule of performances. 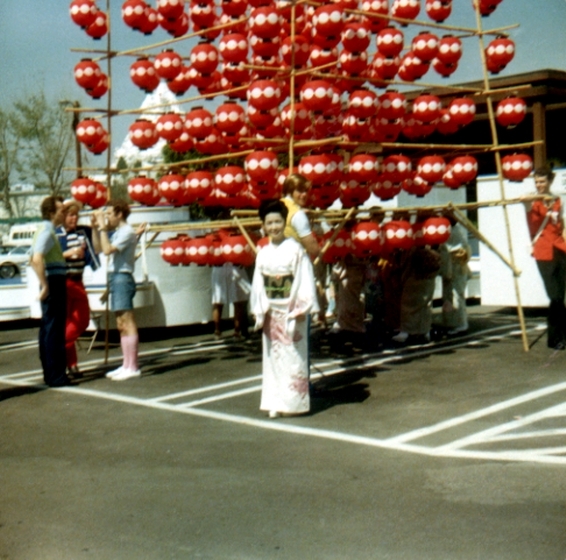 She toured, taught and was involved in the production of various Japanese cultural events and programs. 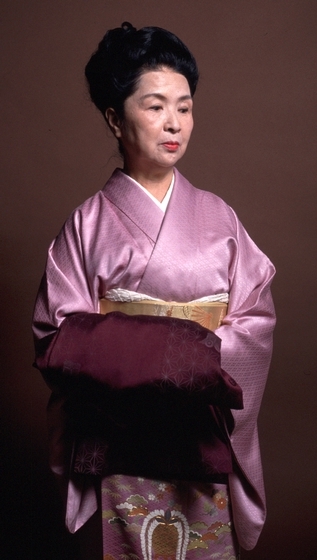 She taught more than 1,000 dancers, a number of whom, including her daughter, Miyako Lana, have been granted professional standing by kabuki grandmasters. 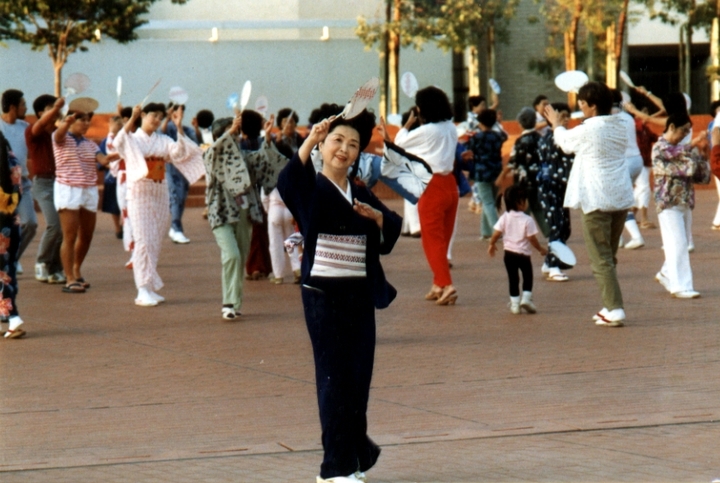 She continued teaching in the 1980s against the counsel of physicians, in order to continue preserving and promoting her cultural heritage for younger Japanese Americans. 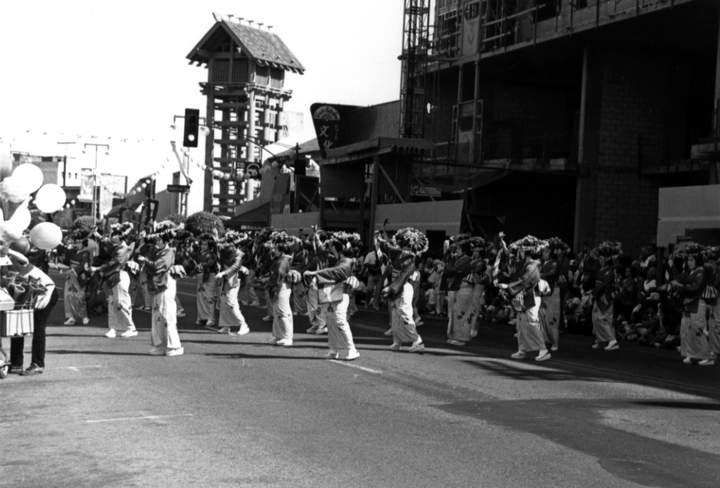 At 92, she was appointed official choreographer of Los Angeles' 2010 Nisei Week Parade, which involved leading dance troupes through the streets of Little Tokyo. 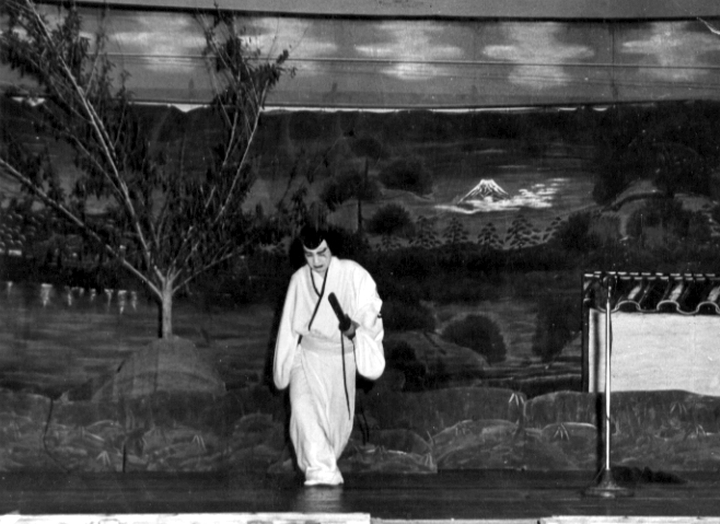 "Fujima Kansuma in Urashima." Program notes. 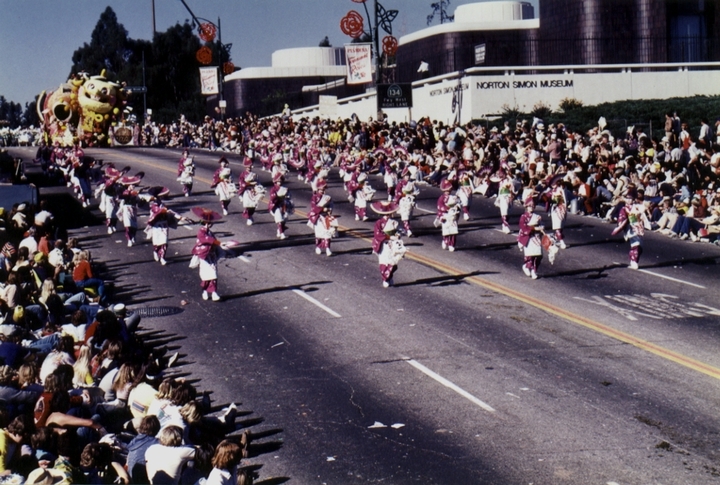 Los Angeles City College, July 21-22, 1955. Gibson, Gwen. 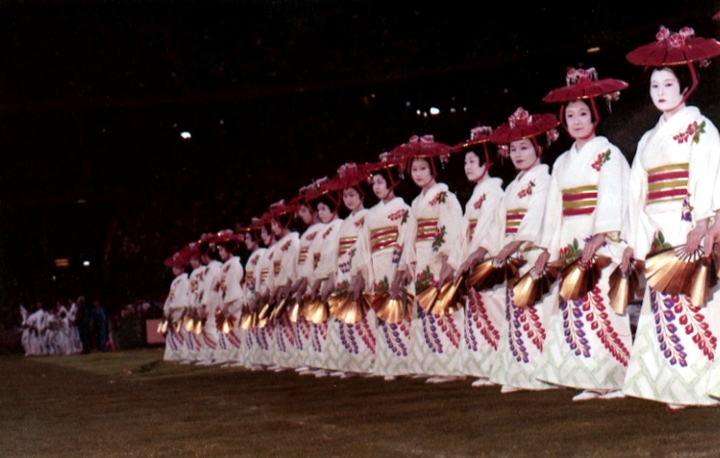 "Folk Artists Are Honored with Fellowships." Tampa Tribune (October 13, 1987). 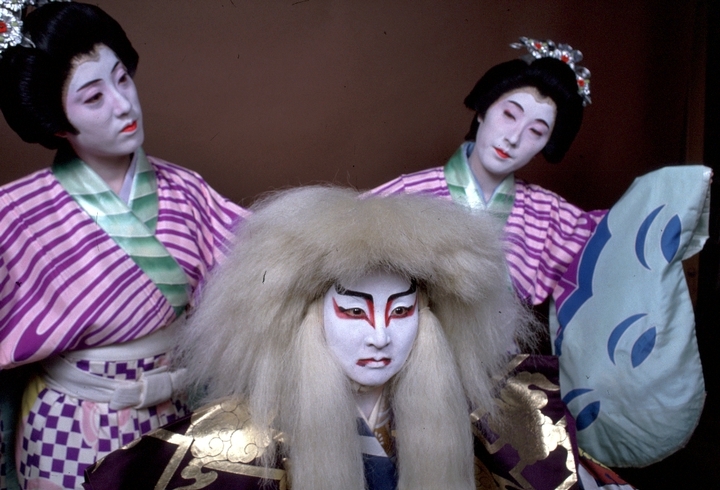 "Japanese Troupe Will Bring Imperial Court and Folk Traditions to Torrance." Los Angeles Times (January 10, 1992).